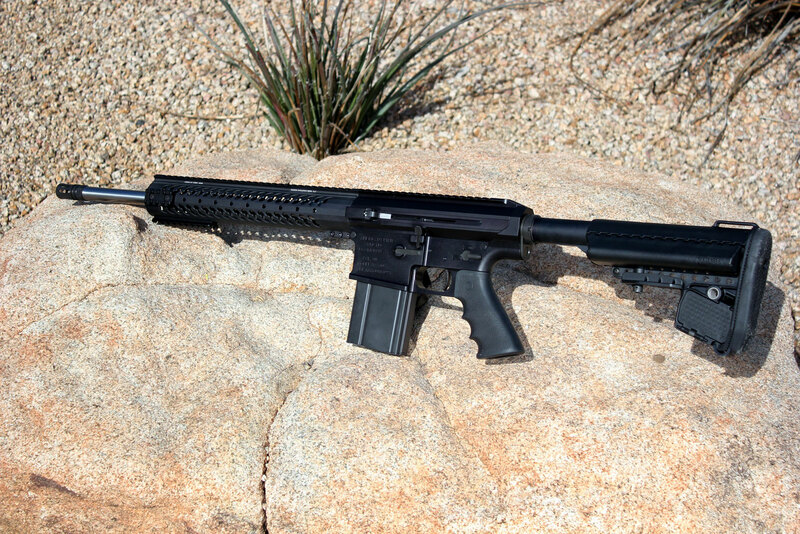 ASA 18″ SPR 308 Side Charger Rifle – Highly accurate carbine configuration with our 18 inch Heavy barrel. Guaranteed 1/2MOA. 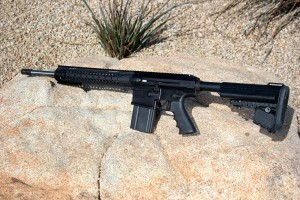 Side charger rifle allows shooter to maintain sight position when charging the chamber. LIFETIME WARRANTY.